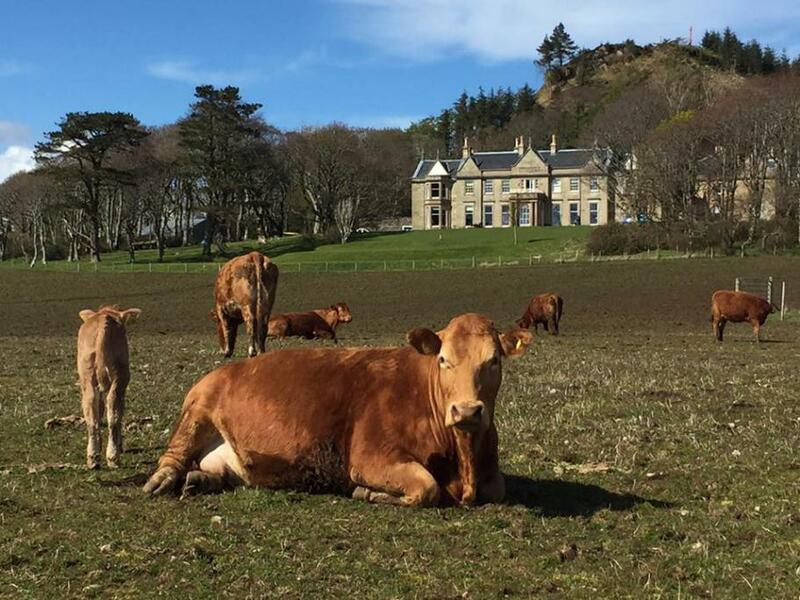 Our first Footloose cruise of 2016 visits the diverse landscapes of the Inner Hebrides, offering a string of energising walks and fascinating visits. Whether enjoying a short tranquil stroll or a brisker walk, this cruise of mainland and island highlights offers the best of both worlds. 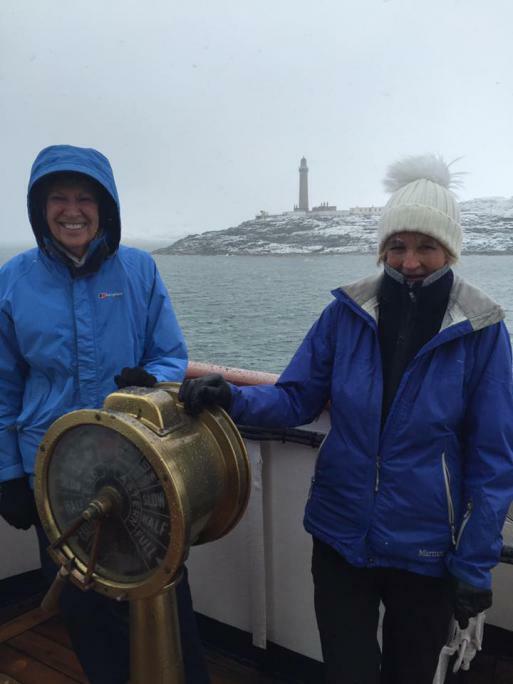 We hope our walkers and strollers alike all enjoyed this spring Footloose cruise and we look forward to welcoming them back on board soon. 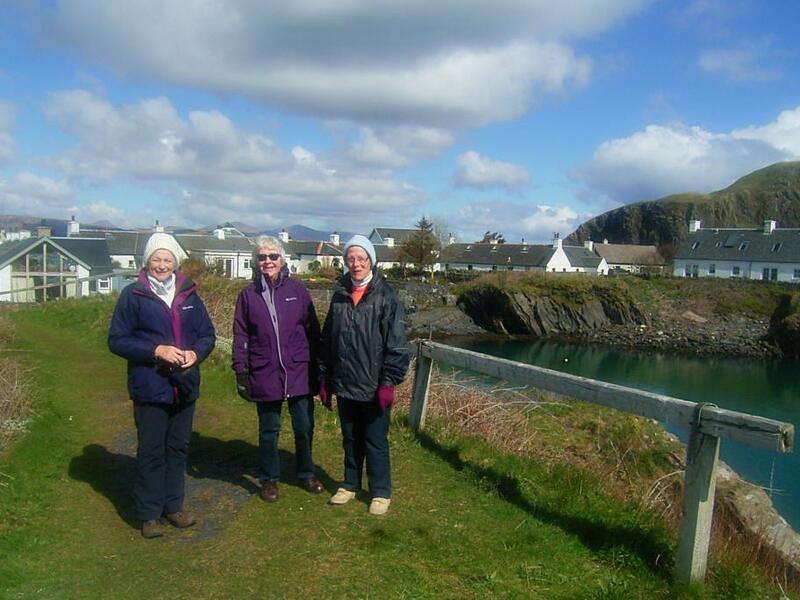 Our Footloose walkers spent their final day on a full day walk on the Treshnish Peninsula, Mull. The strollers also spent the day on the Isle of Mull, exploring Tobermory in the morning and Duart Castle from Craignure in the afternoon. 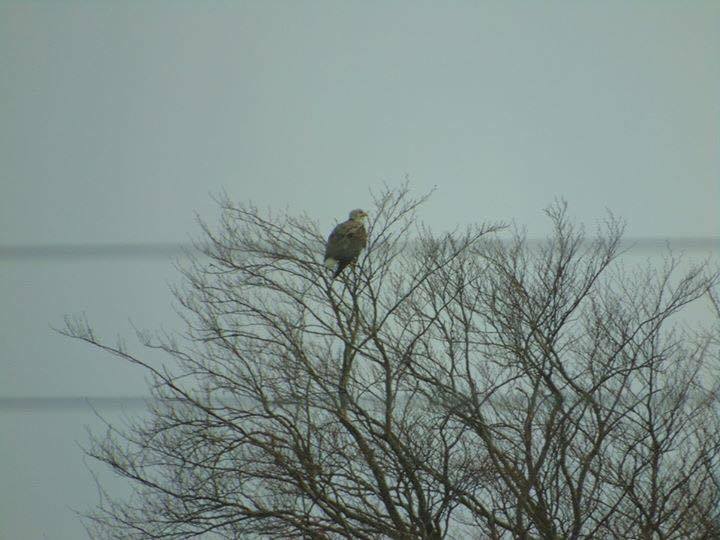 Nesting Sea Eagles were spotted in the woodland around Duart Castle and with the trees hardly baring any leaves, they are quite easy to spot. Doreen Thomson (Assistant Housekeeper) even managed to capture one on camera. The Farewell Gala dinner was held at anchor off Java Point. This morning we landed on the Small Isle of Canna for walks and strolls ashore. During lunch we cruised to the neighbouring island of Rum where the options included walks or a visit to the Edwardian folly of Kinloch Castle. 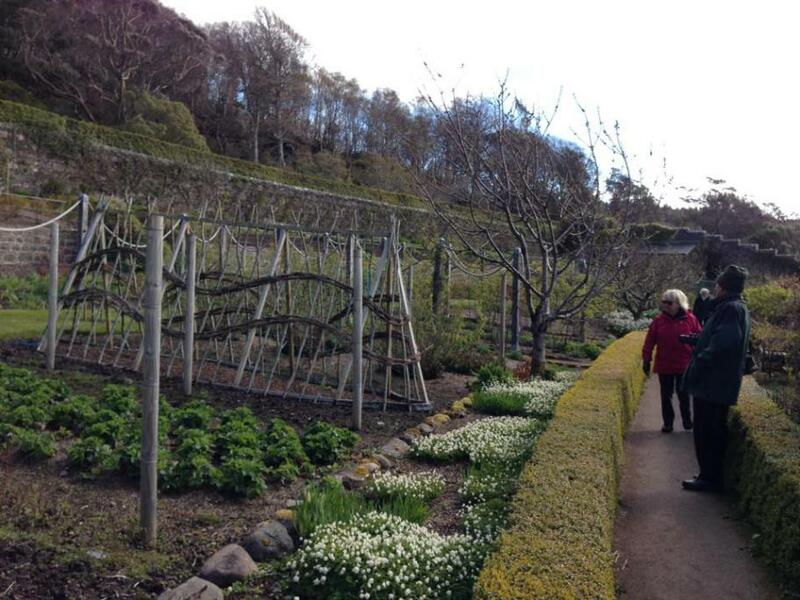 From our overnight anchorage in Upper Loch Torridon we cruised to Gairloch for a strollers visit to Inverew Gardens where beautiful spring colours were on display. 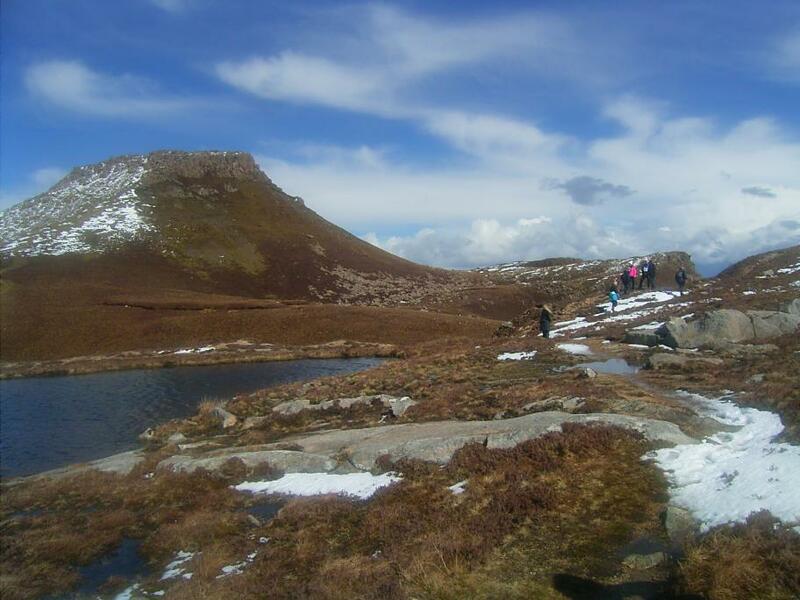 The Footloose walkers went on a full day walk from Slattadale to Tollie. 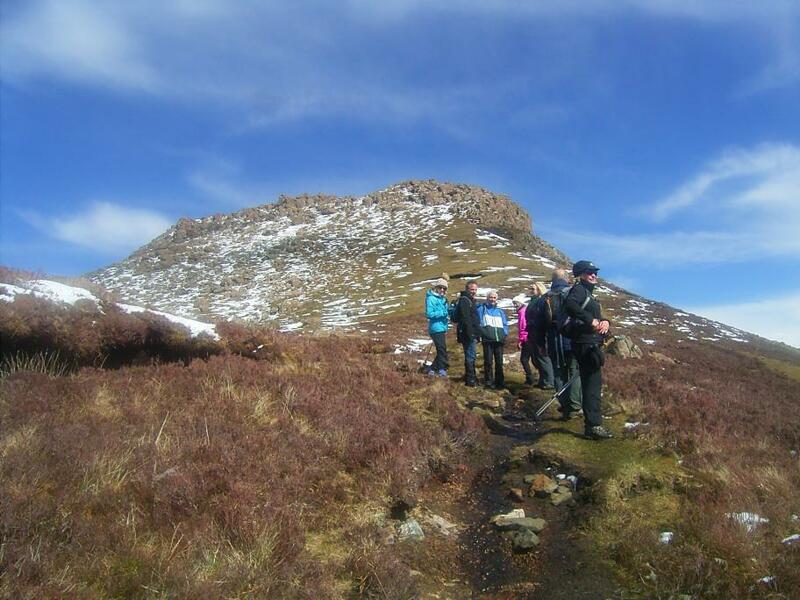 In the afternoon our strollers explored Flowerdale Glen on foot before sailing to our overnight anchorage in Loch na Dal. On a bright morning with the walkers went on a ramble to Torvaig from Portree. 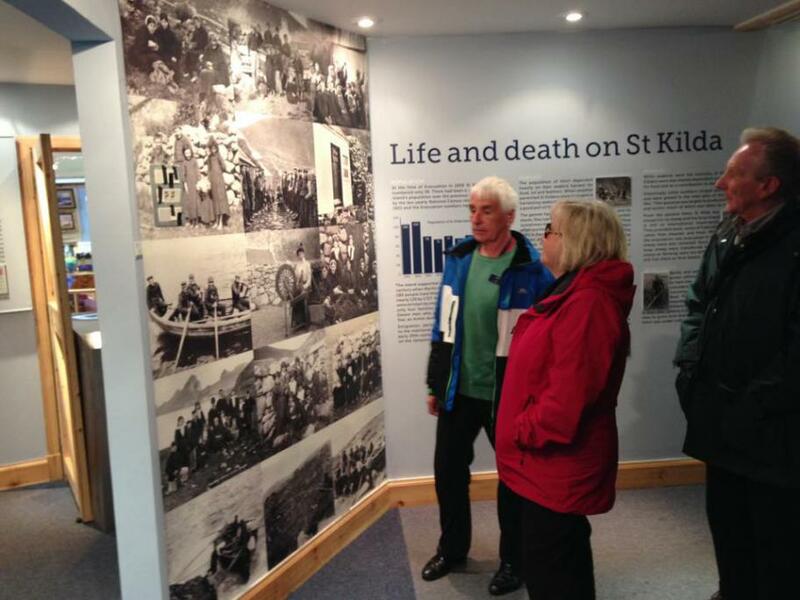 The strollers visited the Aros Centre, a local community centre at Portree. 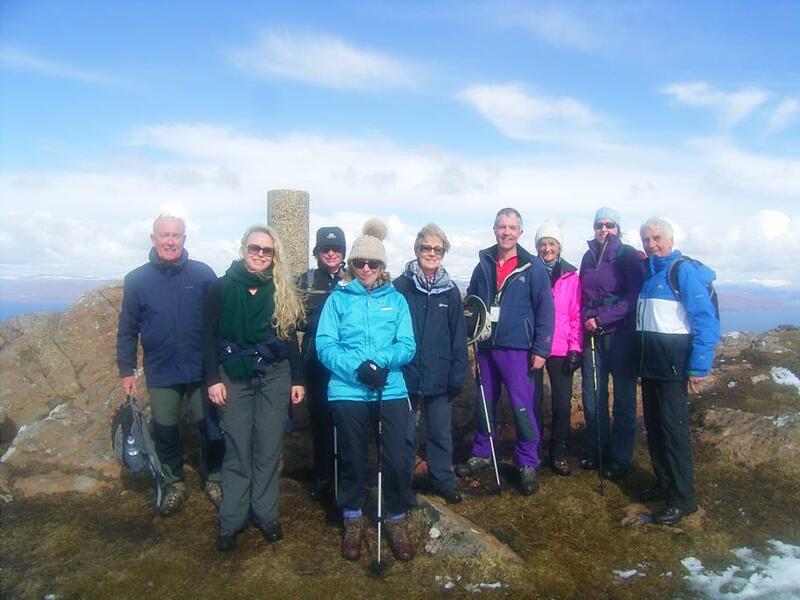 On Raasay, a group of walkers tackled the flat-topped Dun Caan, the highest point on the island. 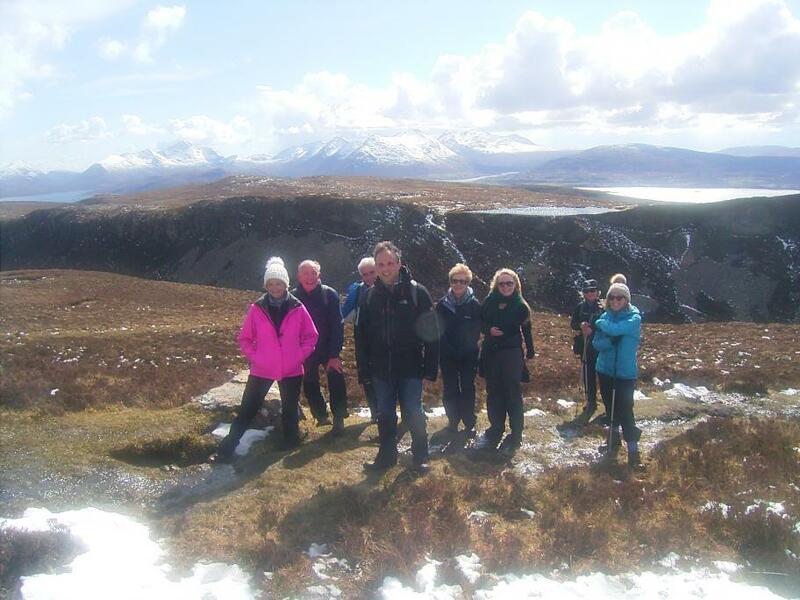 On a chilly but sunny Spring day, they reached the top to enjoy spectacular views of the snow-capped Cuillin Hills on Skye. 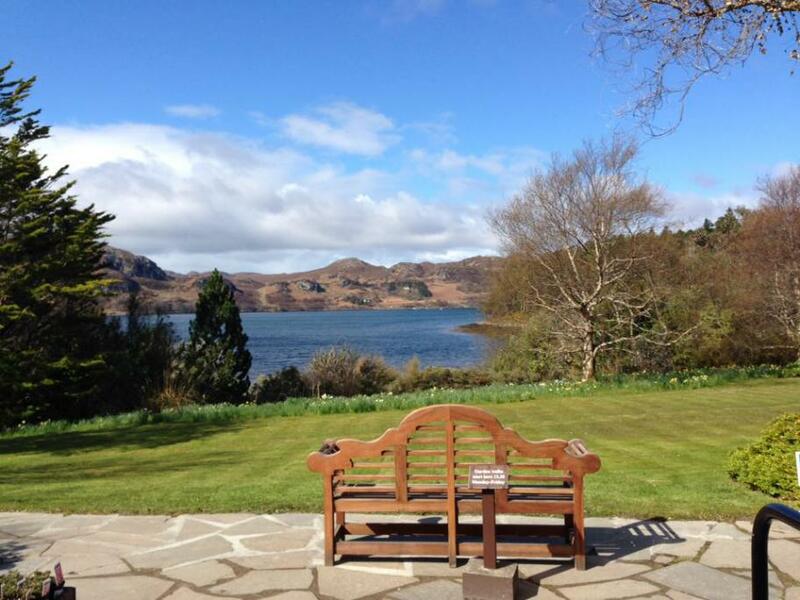 The strollers enjoyed strolls on the island and refreshments at Raasay House. 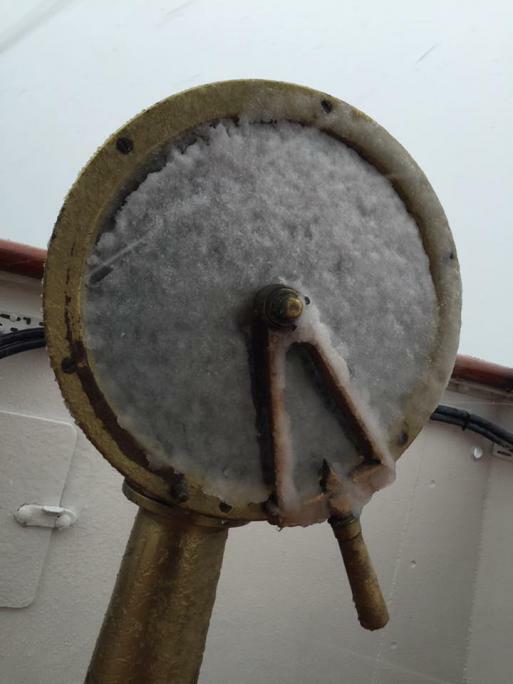 This mornning was spent cruising the Sound of Mull and around Ardnamurchan Point in very wintry conditions. 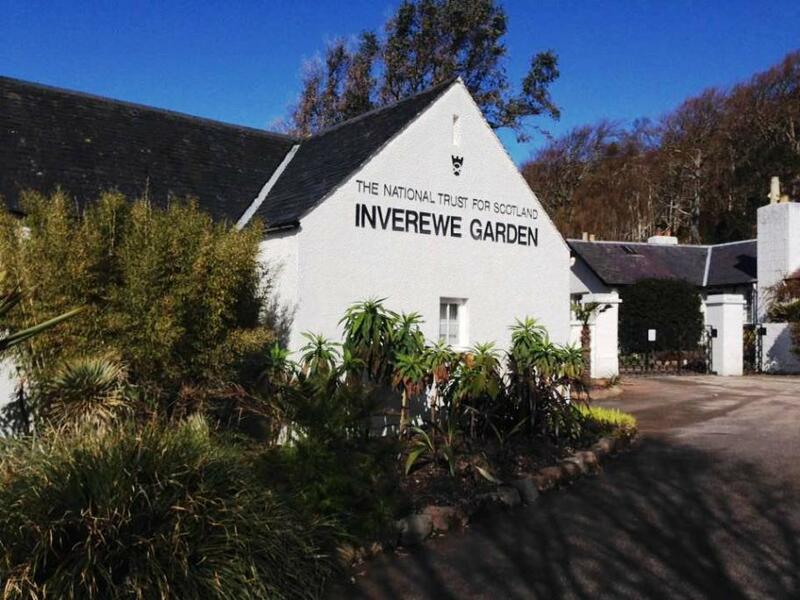 We tendered guests ashore at Inverie for walks and strolls with a welcome warming drink at the Old Forge Inn. A herd of deer was spotted. 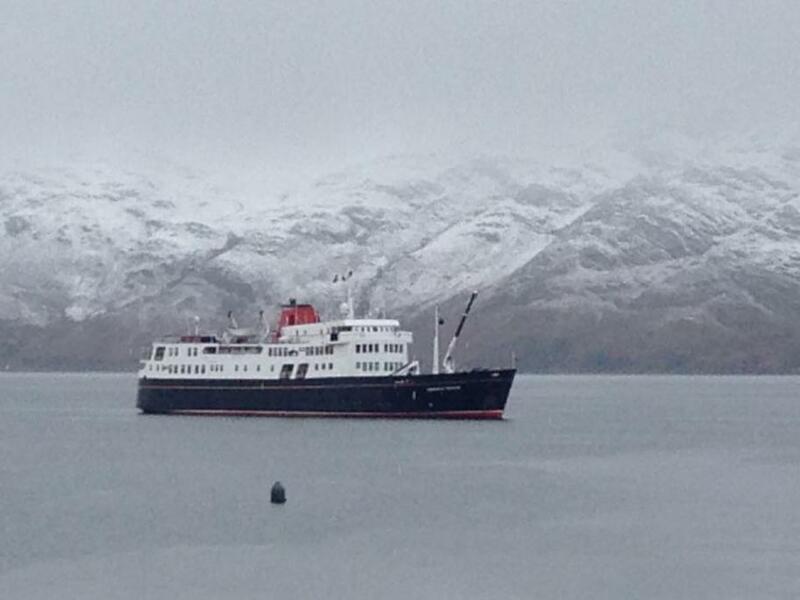 We berthed alongside at Kyle of Lochalsh overnight. 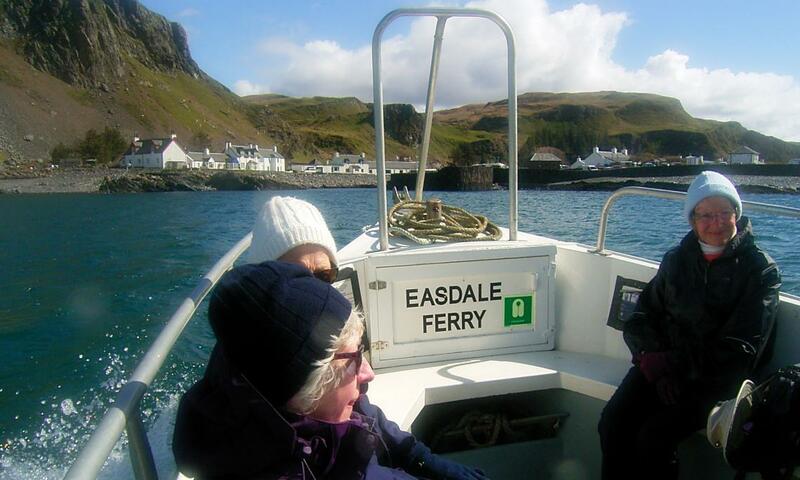 Today our Walkera snd Strollers enjoyed taking the passenger ferry to the "slate island" of Easdale, South of Oban. The Strollers explored the traffic-free island and walked among the lagoons left by the abandoned quarries there. There was time for a short visit to the excellent folk museum in the attractive village of white-washed cottages. 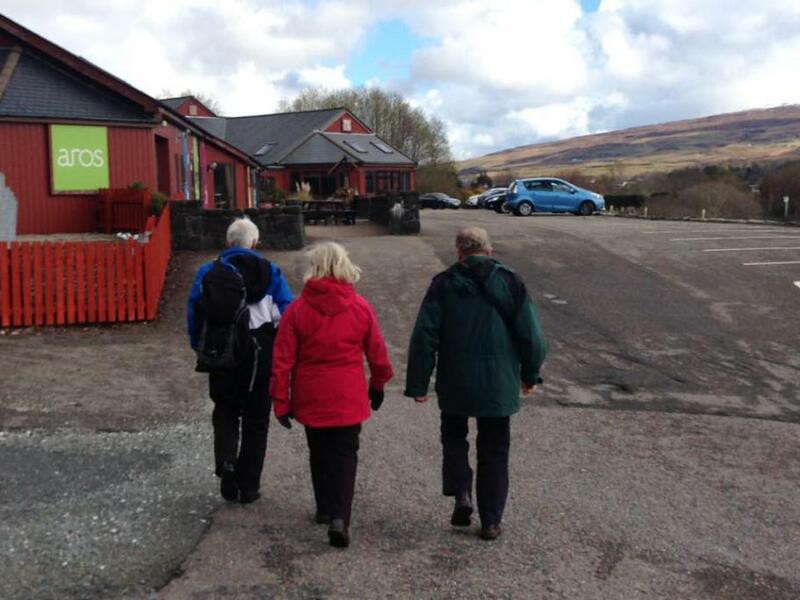 In the afternoon the Strollers visited Dunstaffnage Castle and the Ocean Explorer Centre at Oban whilst the Walkers stretched their legs at Taynuilt on Loch Etive. We anchored overnight in Charlotte Bay on the north end of Kerrera. Our guests were welcomed on board in Oban by Captain Heaton and his crew, and our regular walking guides Pat Cannings, Ted Heath and John Bowness.